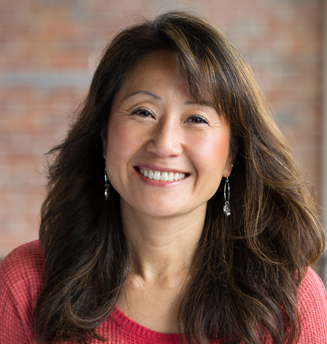 Jinnie Pak joined ILM’s Vancouver studio in 2016 as a Producer and has been in the industry since 1995. She started her visual effects career as a coordinator on an episodic television series, where she received two Emmy nominations. She worked her way up the ladder to producing feature films and won a Visual Effects Society Award along the way. As a Visual Effects Producer at ILM, Pak is responsible for budgeting, scheduling, client communication, and ensuring all shots are delivered on time. She loves being involved in the process of bringing visual effects from script to previs to final delivery. Pak also enjoys working with people, as she feels that managing the many personalities of her crew is the cherry on top of her exciting career. Pak is one of the few people in the office that grew up in Vancouver and still calls the city her home.